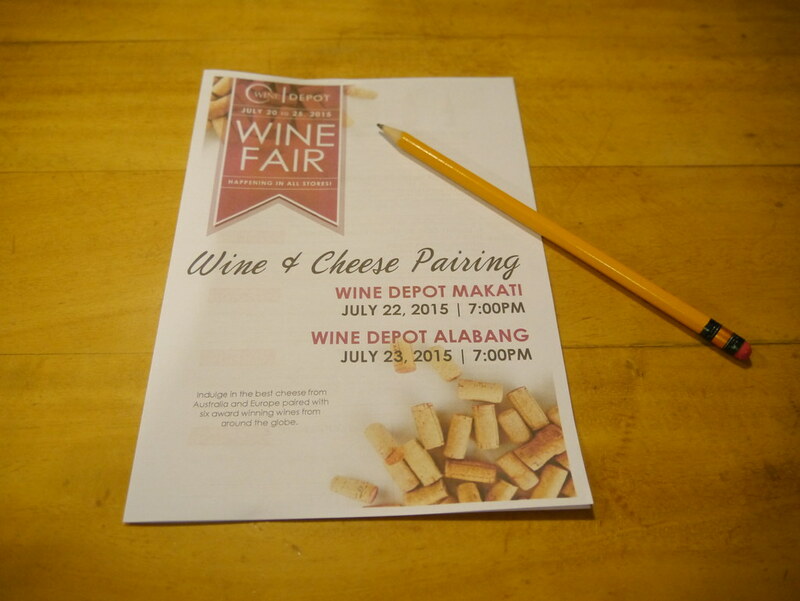 Wine and Cheese Pairing at Wine Depot Westgate Alabang. 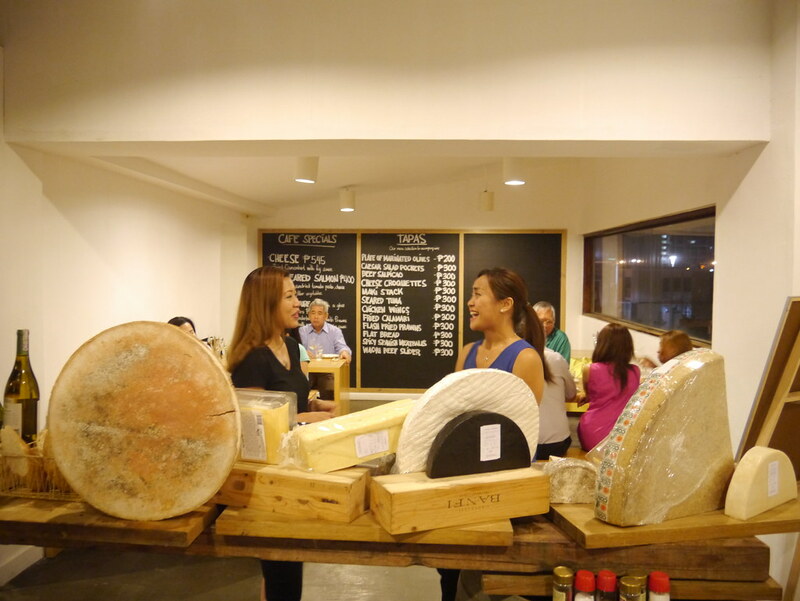 I just arrived from the States so I'm still adjusting to everything including the time difference but I couldn't pass up an invitation to a Wine and Cheese (they had me at cheese) Pairing at Wine Depot Alabang! 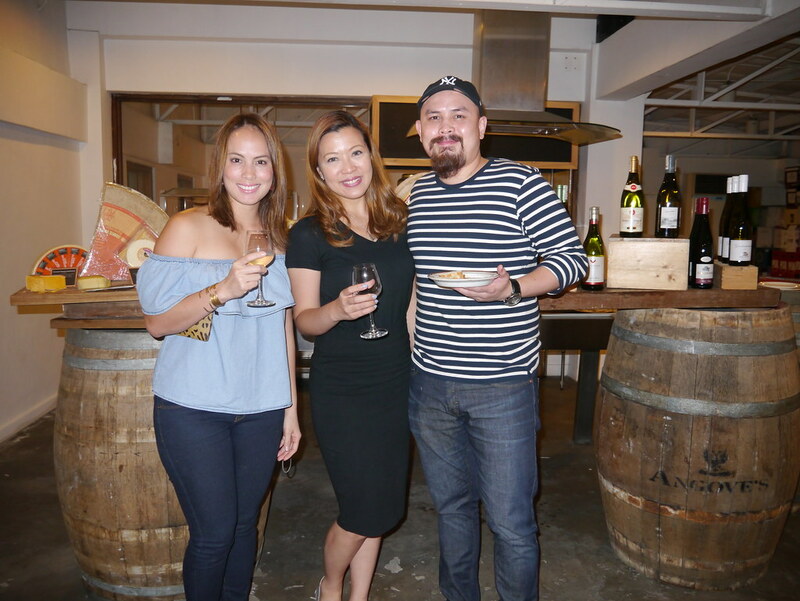 I know T's sister Michelle likes wine and cheese too so I asked her to come along with me and T.
Before the tasting, Wine Depot's retail manager Lyanne and I chat for a while about the different kinds of wine and cheese available that night. 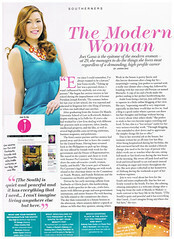 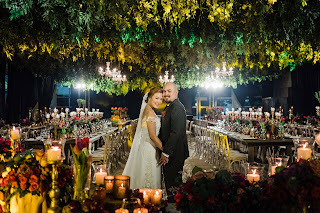 Thank you so much for the warm welcome! 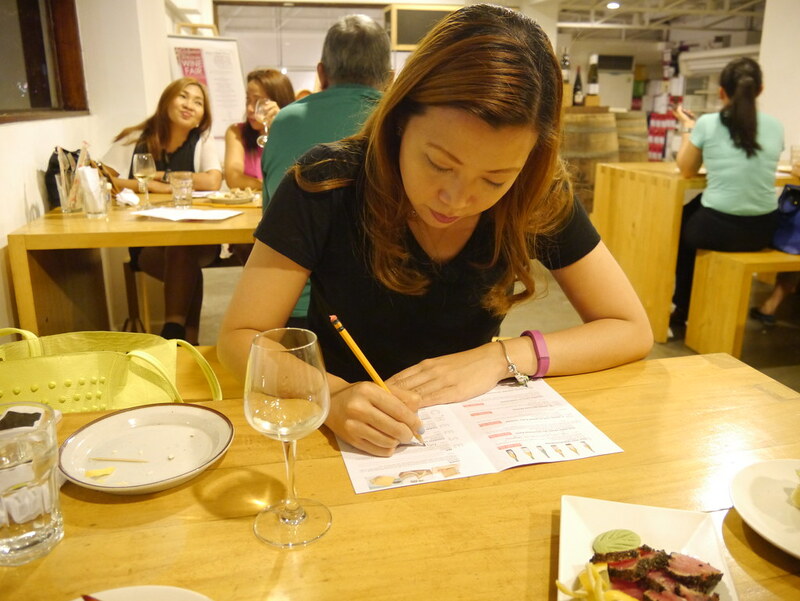 Michelle, T, and I are each given a sheet where we can write our thoughts about the pairings. 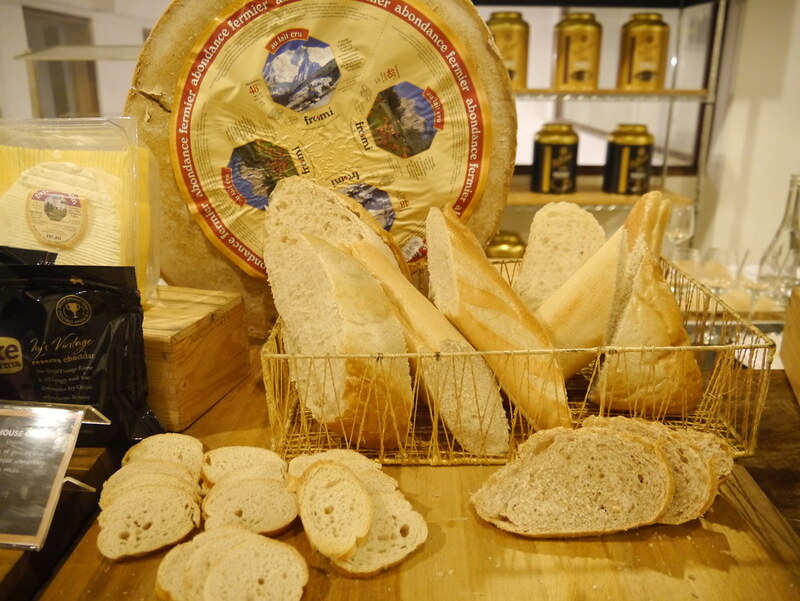 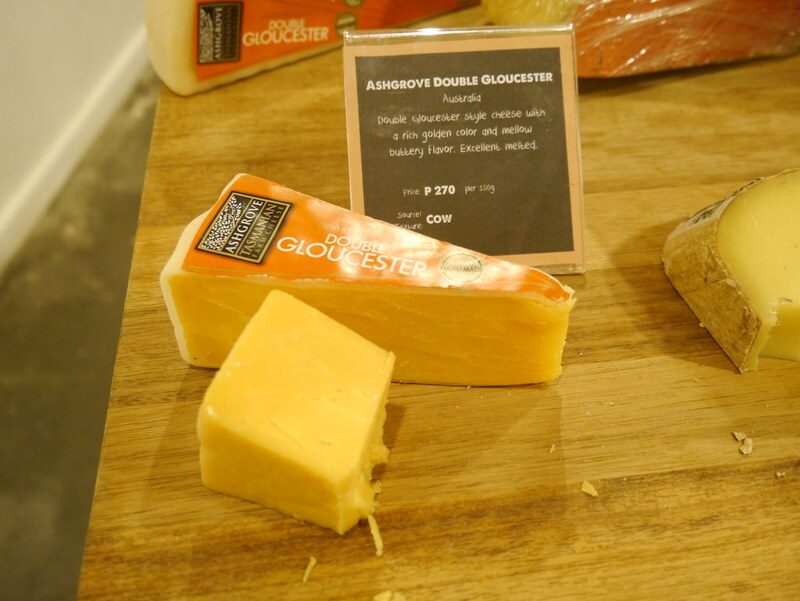 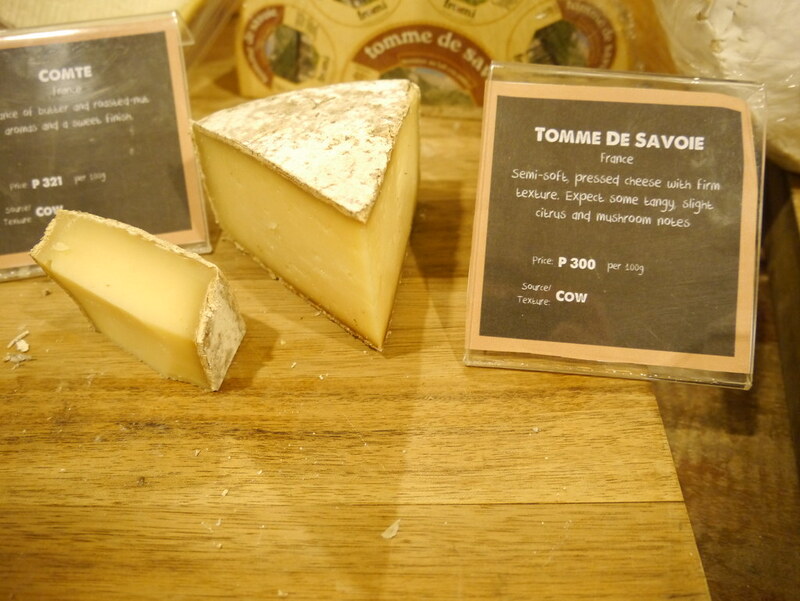 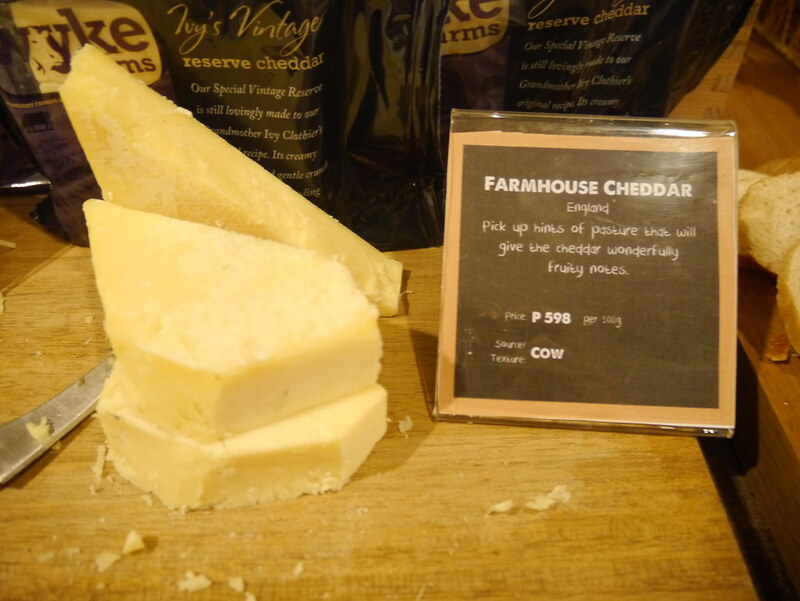 There are six different kinds of cheese on the table: Ashgrove Double Gloucester, Comte, Tomme de Savoie, Brie, Fourme D'Ambert, and Farmhouse Cheddar. 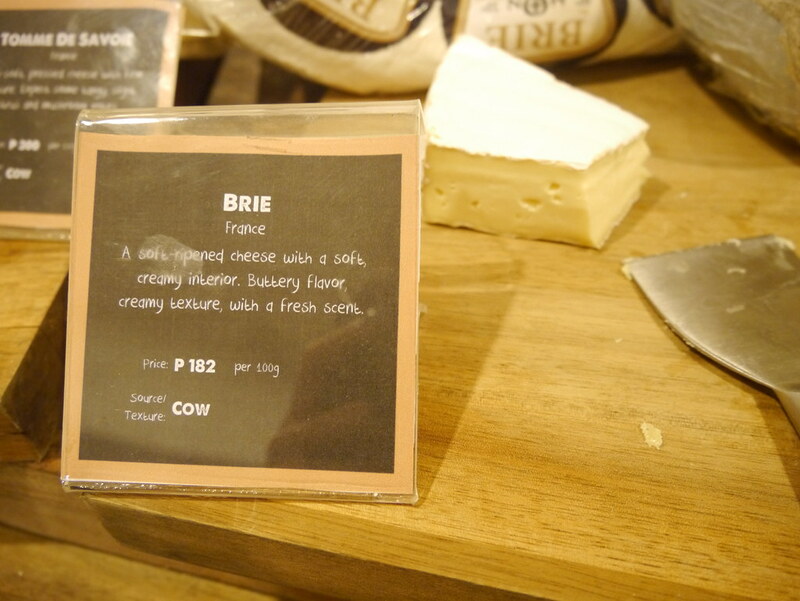 T always buys Brie when we are in the supermarket so I am not surprised that he picks that as his favorite for the night. 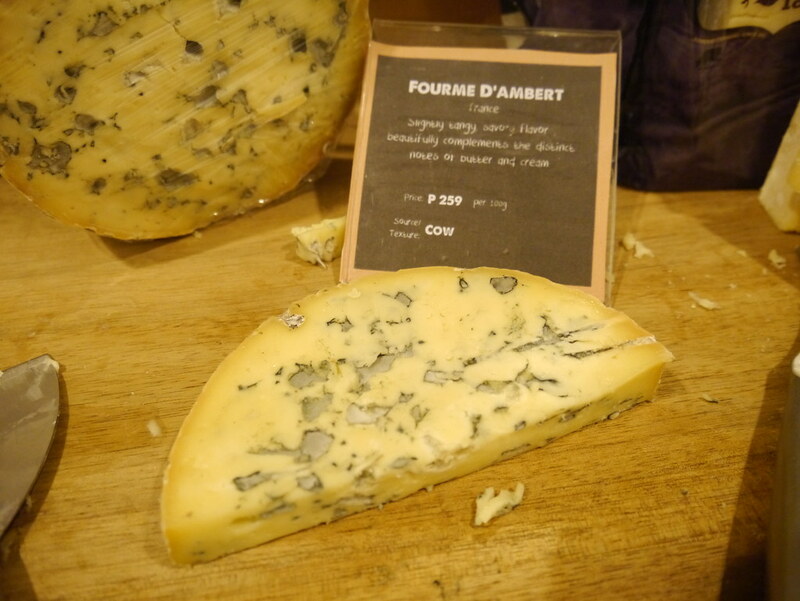 On the other hand, I like tangy cheese so my pick is the Fourme D'Ambert. 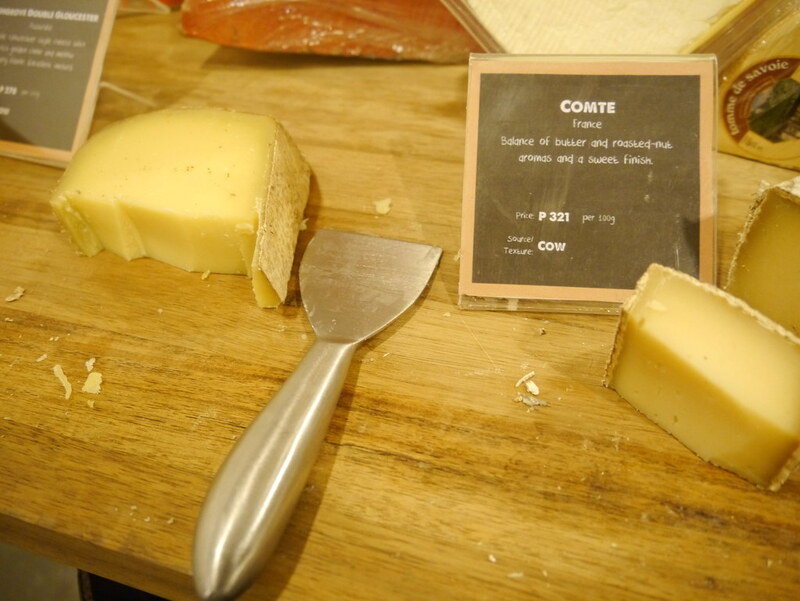 Michelle picks Comte because she likes the smooth and nutty flavor of the cheese. 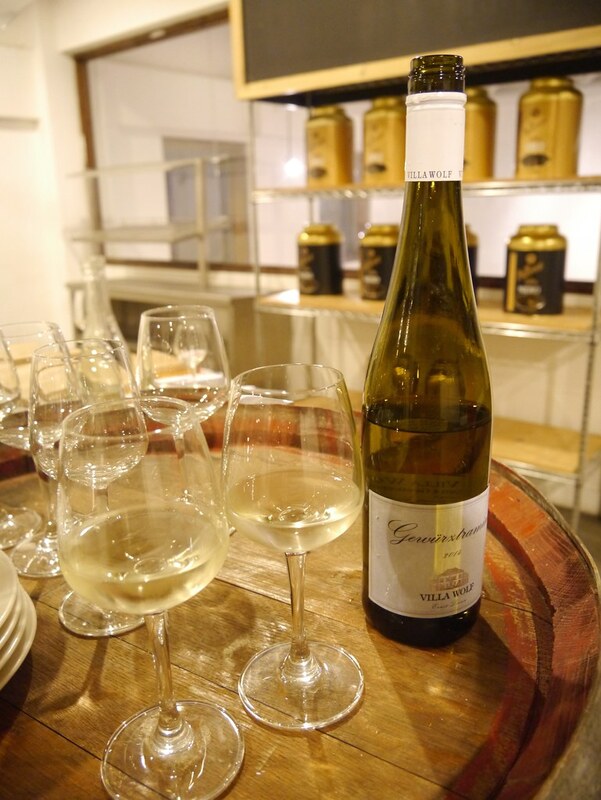 There are also six different kinds of wine for tasting: Villa Wolf Gewurtzraminer from Germany, Villa Maria Private Bin Sauvignon Blanc from New Zealand, E. Guigal Cote Du Rhone Blanc Viognier from France, Dr. 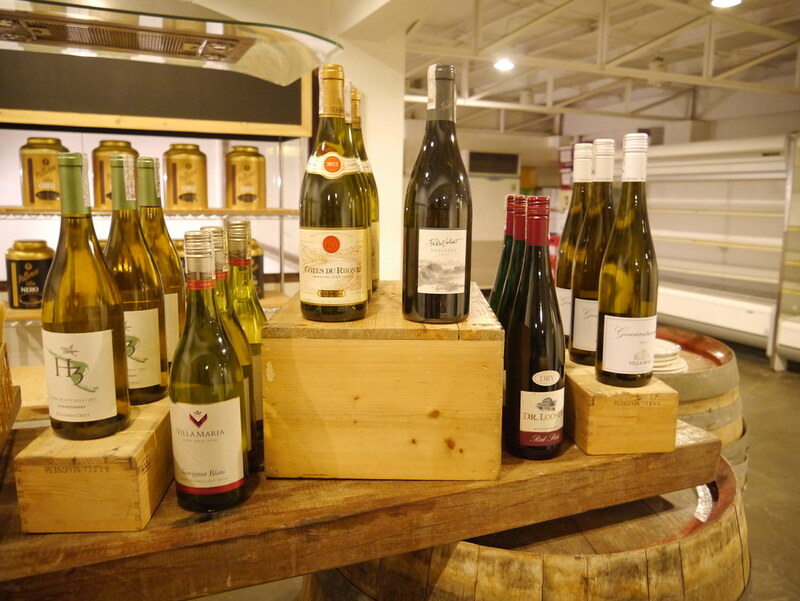 Loosen Red Slate Riesling from Germany, Columbia Crest H3 Chardonnay from the US, and Pascal Jolivet Sancerre Sauvignon Blanc from France. 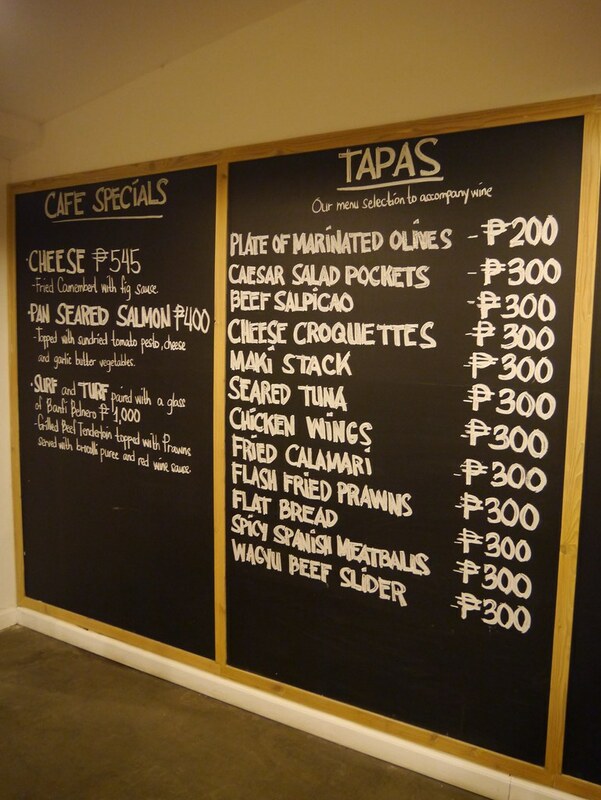 This is not part of the Wine and Cheese pairings but for future reference, Wine Depot also serves tapas which are only P300 ($6.50) per plate. 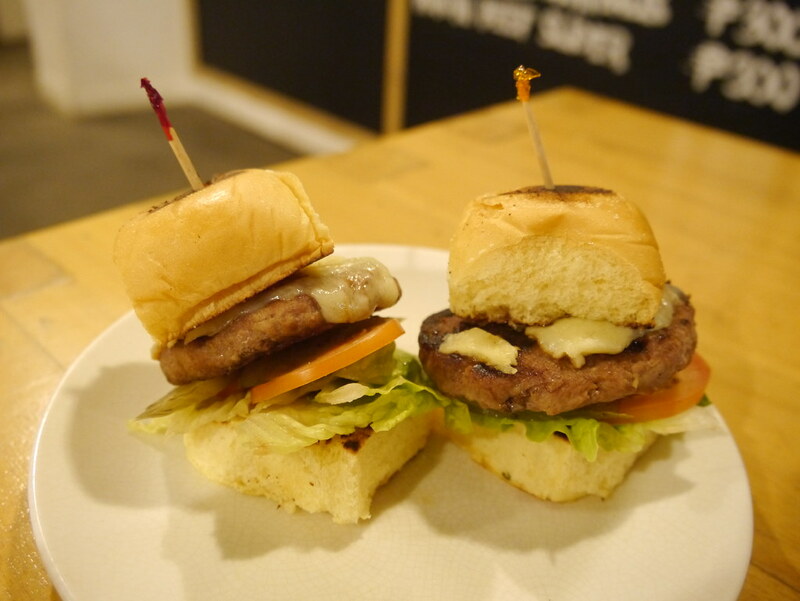 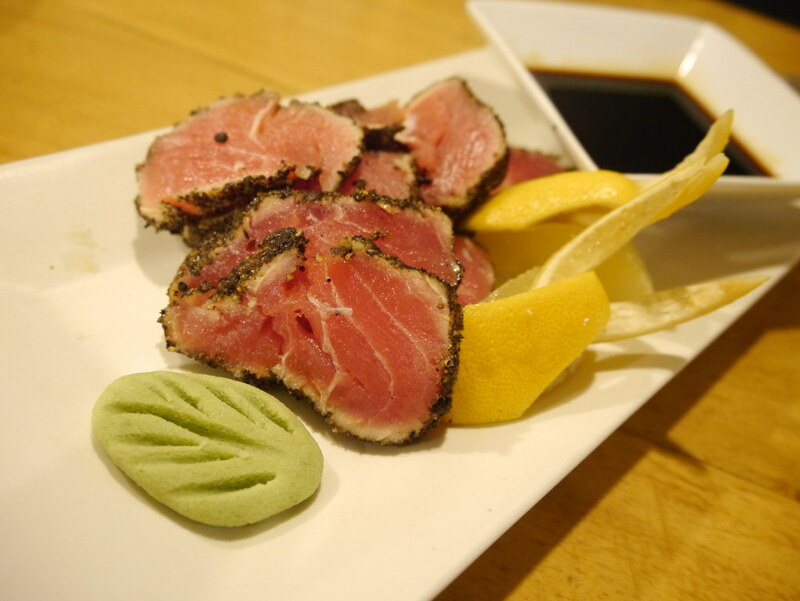 We got the Flash Fried Prawns, Wagyu Beef Sliders, and Seared Tuna. 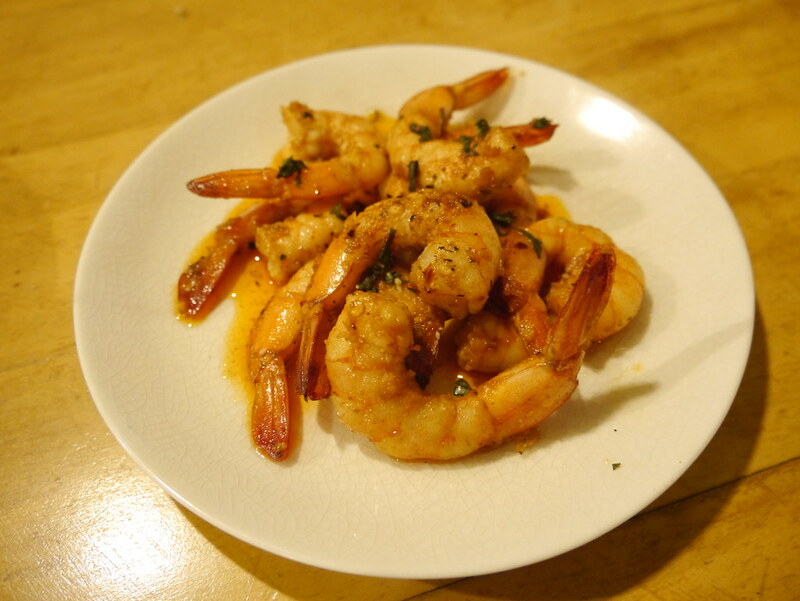 All three are good and perfect with wine! 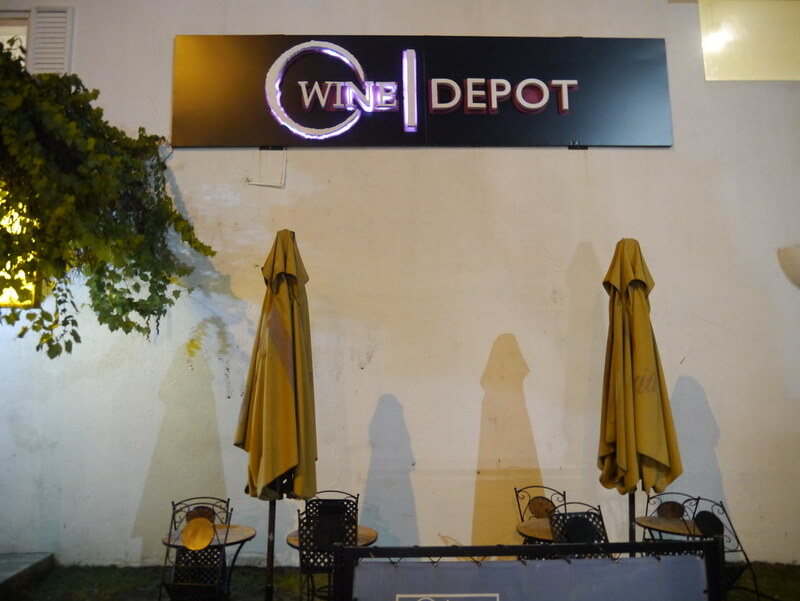 Thank you Lyanne and Wine Depot for a wonderful date night! 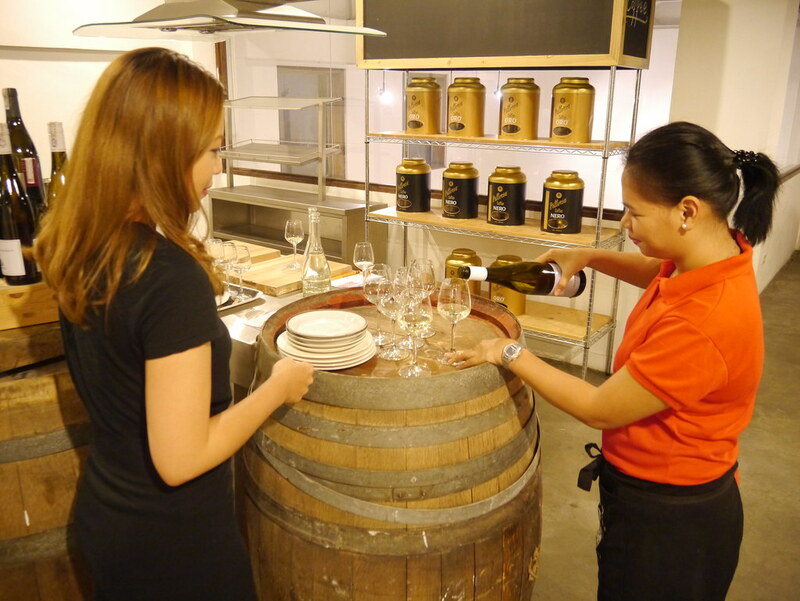 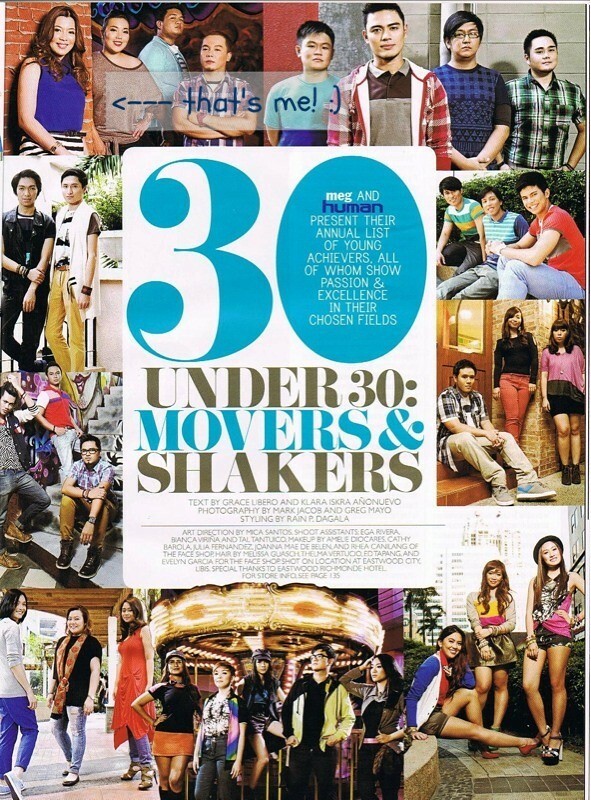 For more information about Wine Depot, visit their website at www.winedepot.com.ph or follow them on Facebook, Twitter, and Instagram. 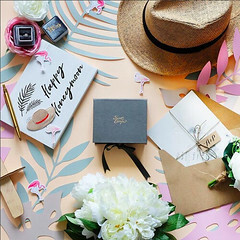 Cheers to a great week ahead!